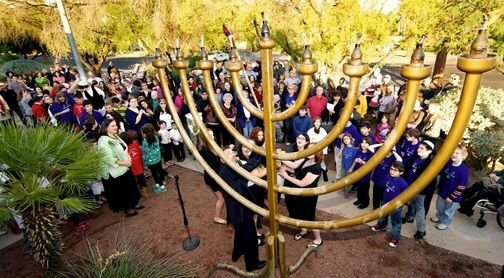 Temple Emanu-El is Arizona’s first congregation, founded in 1910. 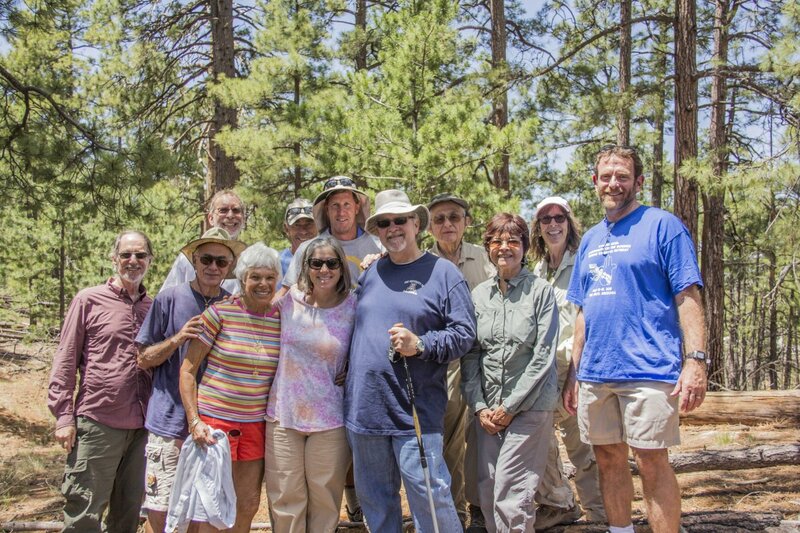 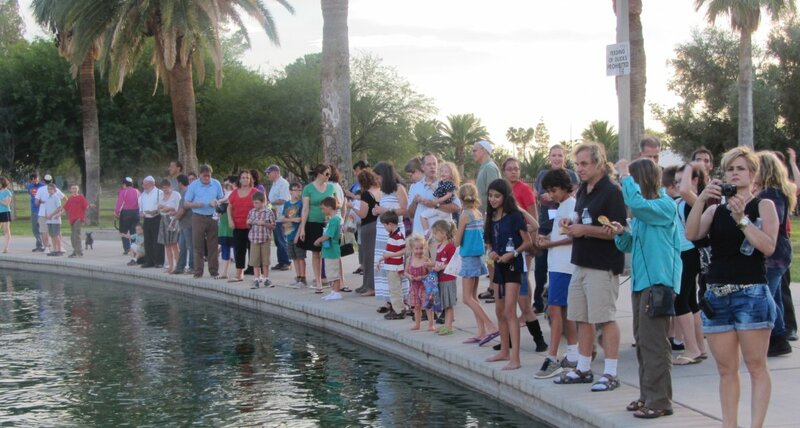 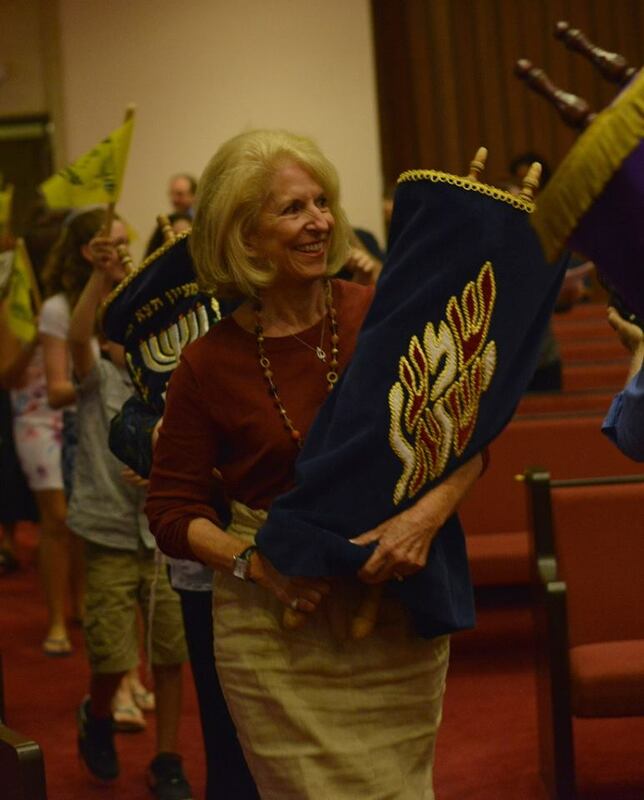 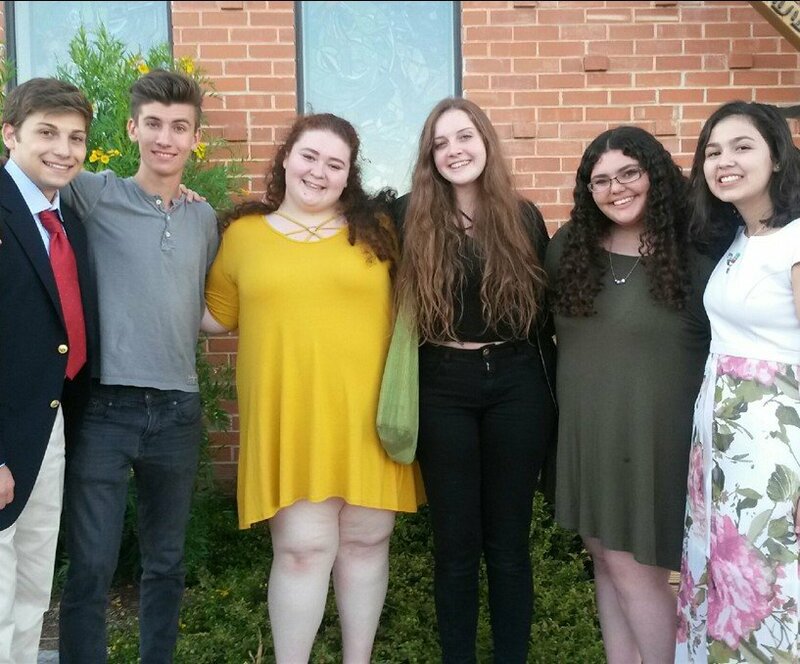 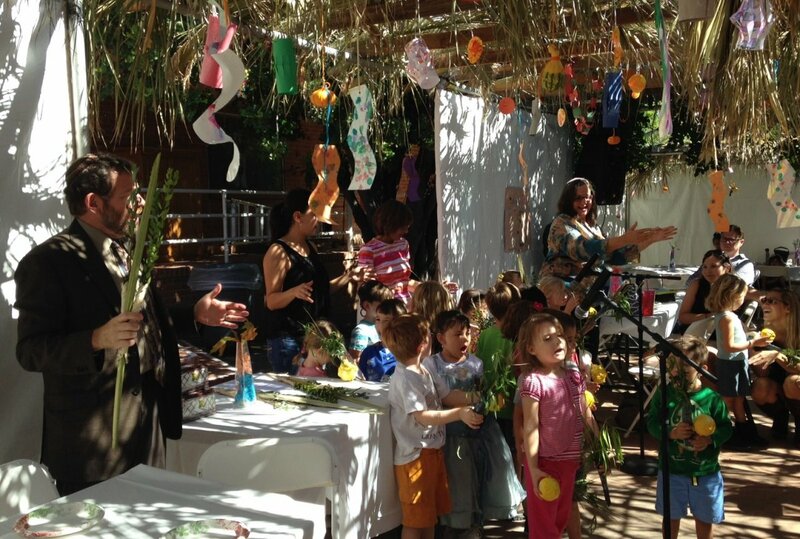 Our synagogue is the largest and most active Reform congregation in Tucson, offering a warm, energetic and creative community in which each person can find meaning and beauty in Judaism. 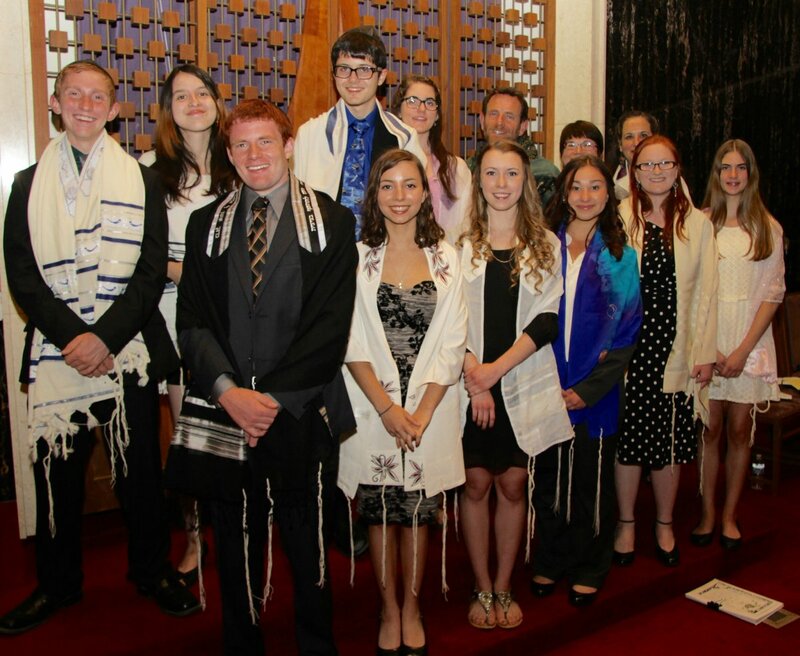 It offers a dynamic Adult Education Academy – one of the most extensive and finest adult Jewish learning in the country – and a full-service Preschool, Religious School and B’nai Mitzvah Program, Outreach, Social Action, Women of Reform Judaism, Men’s Club, and an expanded music program, including Youth Choir, Adult Choir, and Avanim band. 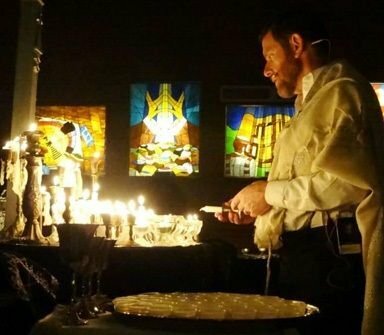 We offer an array of Shabbat services, from Tot Shabbat to Kabbalistic services, Simply Shabbat, and Shabbat Rocks, full festival services and programs, and life-cycle events. 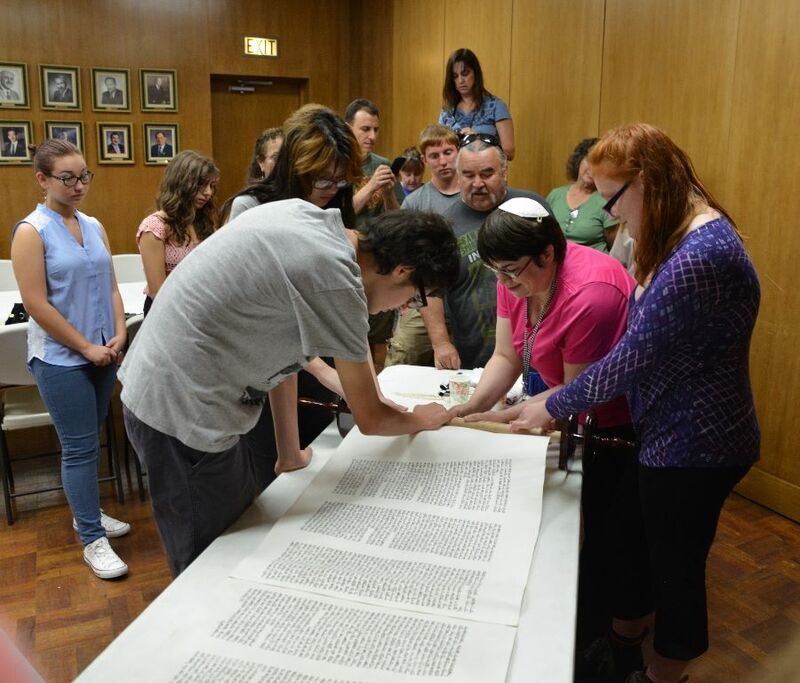 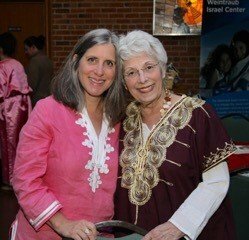 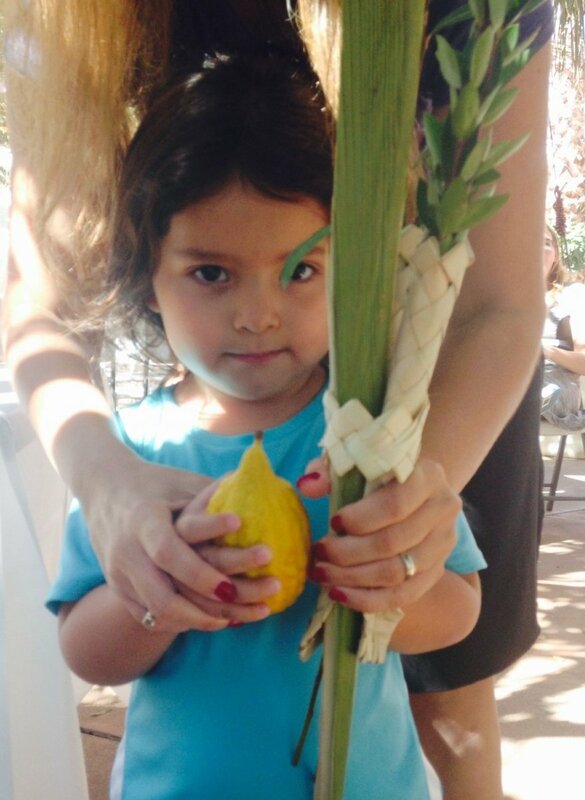 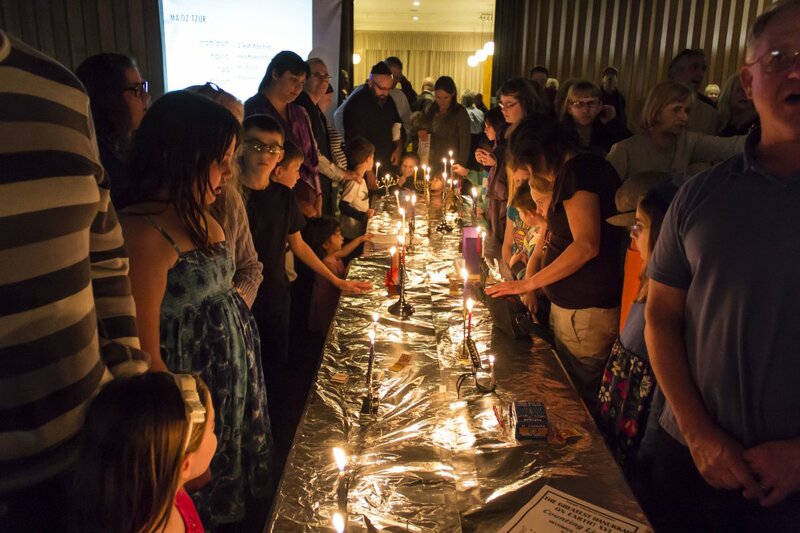 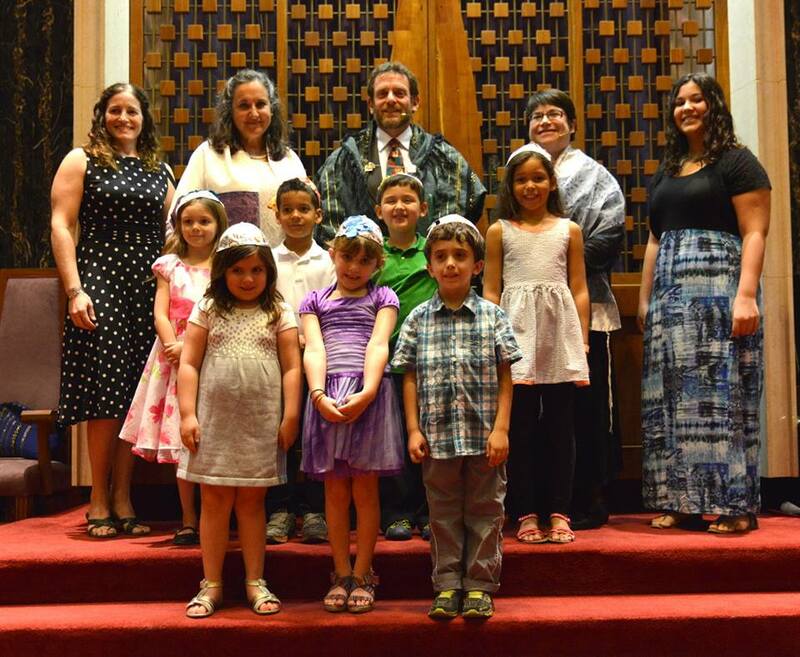 There is something for everyone at Temple Emanu-El to connect to living Judaism.